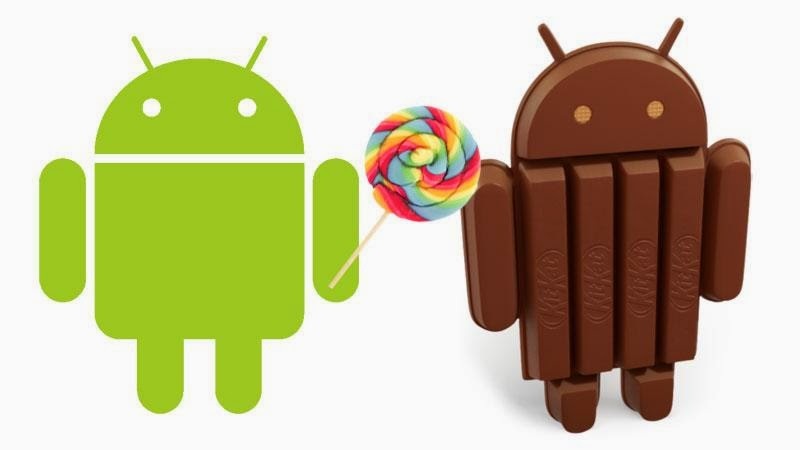 There are plenty of debate over what the new version of android would be called, with “Lemon Meringue” and even the controversial “Licorice” or the famous tamil lovers “Laddu” said to have been running at various points. 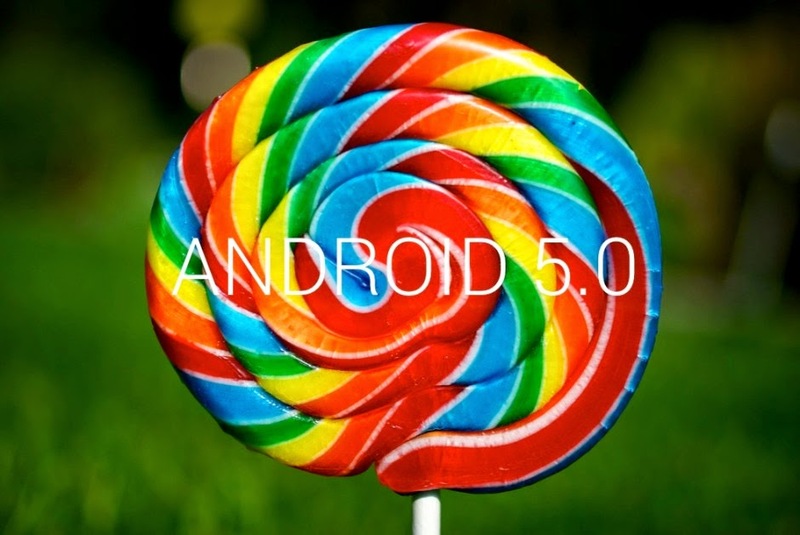 Thankfully the lovable “Lollipop” won out, as Google revealed when it unveiled the new android update, but the name is hardly all that’s been improved since the last version. Android Lollipop is the biggest change to Android in some time, finally bumping Google’s OS up a full integer to version 5.0. It’s packed with changes, but the most obvious improvements are visual. Google’s been working on getting its new “Material Design” aesthetic out in the world for months, and Lollipop is its culmination. One of Android’s biggest failings up to date — including with KitKat — has been that its design language never felt unified, and with Material Design Google hopes to fix that. Material Design reflects this with clean, bold lines and colors that transform and alter with fun animations. At its best it lets you sense the depth behind the interface, even when it’s at rest and appears flat. This extends from app icons, fonts and interfaces to simple elements like the new navigation buttons and notification bar icons, and once you get past the changes you’ll likely agree that most things look better now. 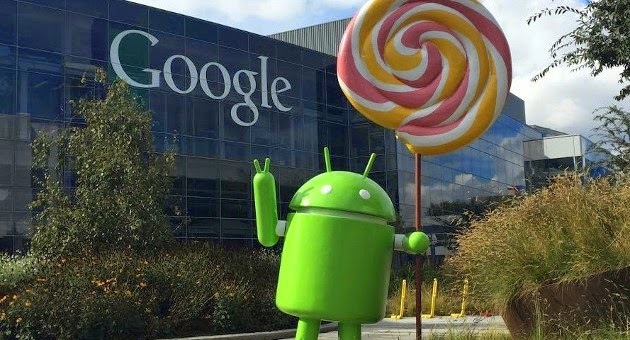 The changes to Android’s interface with Lollipop aren’t all visual, either — voice commands with “OK Google” are more prominent now as well, and can even be used when the screen is locked and off on some devices, and there are massive improvements to notifications. Notifications have been significantly overhauled in Android Lollipop. The OS’s lockscreen is no longer a static barrier you have to get through before you can reach the meat of your phone’s functionality, but instead now has many elements of KitKat’s notification panel, plus more interactivity. In Lollipop you can see what notifications you’ve received and what’s going on with your apps and contacts as soon as you pick it up, before you even unlock your device — and you can even respond to messages from the lockscreen. The way you see notifications is changing as well — now rich, descriptive, and interactive notifiers will pop up on top of what you’re doing without interrupting, so you can reject a call or read a message without quitting that game or whatever. Some of this functionality was present in KitKat, but it was half-baked and inconsistent. Android Lollipop is also getting a “do not disturb” mode a la iOS, which Android KitKat and previous versions sorely lacked. You can use it to silence your ever-buzzing phone during specific hours or, more importantly, to only let notifications from specific sources come through. Lollipop’s quick settings bar also has new options that KitKat desperately needed, like easy buttons for flashlight, hotspots, and screencasting. Wi-Fi, Bluetooth and location options have been expanded here as well. Android Lollipop has some new security features as well, like the ability to set geographical “safe zones” where your device won’t require a PIN to unlock. You can do the same with specific Bluetooth devices, like Android Wear smartwatches, which your phone or tablet will sense automatically and turn off its security barriers. And despite all the changes to notifications that let you see and interact with them without unlocking your phone, Android 5.0 also has new settings that let you hide sensitive information anywhere it might appear. And multiple user profiles on a single device, including temporary guest profiles, makes it easier to share your phone with others while still maintaining control over your own stuff.